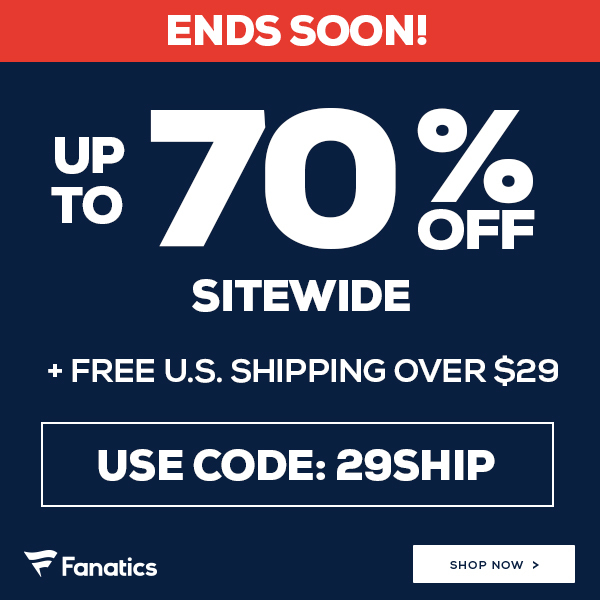 Get Water-Wise! A little planning can save more than your daisies as warmer weather ushers in the planting and irrigation season. They are a committed group, an army of broad-brimmed hats, oversized gloves and comfortable shoes. Green thumbs at the ready, they await spring’s arrival on warm, misty, fertile wings. They are gardeners, and they know that planting is more than digging a hole and throwing in some seeds. It’s a finely honed art, and water is a crucial part of their palette. Tom Wichman is one such seasoned gardener. A Florida Master Gardener Coordinator, Wichman says that proper water usage is vital to ensuring a responsible and healthy garden. “Gardeners who practice environmentally friendly gardening practices can expect in the long run to have landscapes that require less water and less maintenance and that work cooperatively with the environment,” says Wichman. 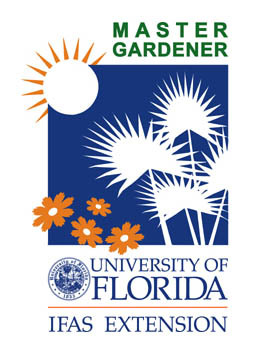 The Florida Master Gardener Program is a volunteer-based program for people interested in gardening and horticulture. It is sponsored by the University of Florida’s Institute of Food and Agricultural Sciences (IFAS). The St. Johns River Water Management District and IFAS encourage responsible gardening practices because, in many Florida households, more than half of the water is used outdoors, mostly for lawn and garden irrigation. This is a gardening mistake Wichman sees all the time: irrigating too often with too much water. Mistakes like this can be avoided in gardening by using waterwise, or Xeriscape, principles. Waterwise is a common-sense way to landscape that conserves water and protects the environment. 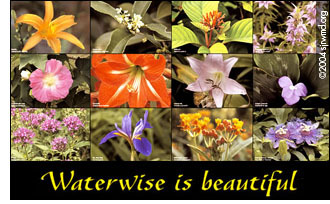 Waterwise is based on the seven basic principles of Xeriscape, which can be successfully applied anywhere. These principles are planning and design, obtaining a soil analysis, choosing proper plants, using turf wisely, irrigating efficiently, using mulches and performing proper maintenance. Using improper plants is a common mistake, according to Wichman. Proper plants are suited to the site and include plants that require little water once established. Also, he says, too much turf grass is often used.Mulching is a waterwise principle because it’s a great way to conserve moisture in the soil, prevent the germination of weeds and provide organic matter to the soil if organic mulch is used. Waterwise principles reduce the need for fertilizers and pesticides by increasing plants’ chances of surviving on their own. In turn, less of these chemicals would wash off lawns and into natural water bodies, where they can be harmful. This is especially true for owners of waterfront property, according to Wichman. “Waterfront owners can help protect our waterways by eliminating invasive exotic plants, protecting native shoreline plants and establishing a no-fertilizer-and-pesticide zone within 30 feet of the shoreline,” he says. More information on waterwise landscaping is available by contacting the District or the UF IFAS extension service in your county. Josh Sweigart writes for the St. John’s River Water Management District. This article appeared in Streamlines and is republished with permission.